Learn how to harness Microsoft’s productivity tools to deliver mission-critical performance, gain faster insights on data, drive your hybrid cloud strategy and collaborate in people-centric ways. These learning opportunities can help you get started quickly—from basic administration to deep training and certification. 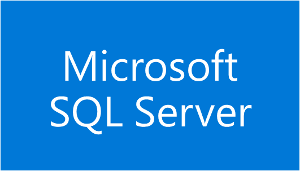 Databases in local and in cloud environments, business intelligence, reporting and more. 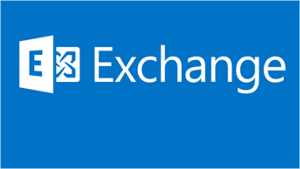 Design, deployment, management and support of Microsoft Exchange Server solutions and more. 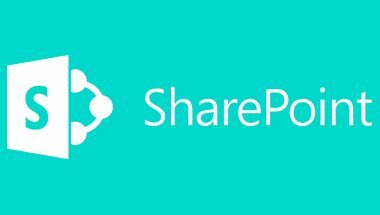 SharePoint Server installation, deployment and management in the data center or in the cloud and more. 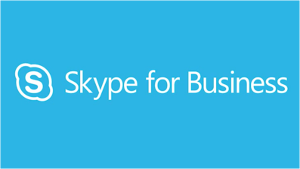 Design, deployment and management of Microsoft Unified Communications solutions and more. 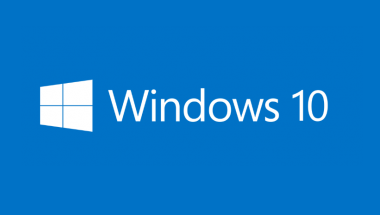 Deployment and management of Windows devices and enterprise apps and more. 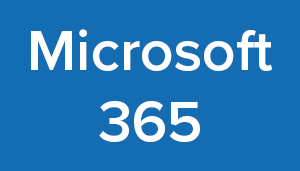 Word, Excel, PowerPoint, and Outlook.